The imposing St. Georges Hall was the occasion for the latest Networker in Liverpool. 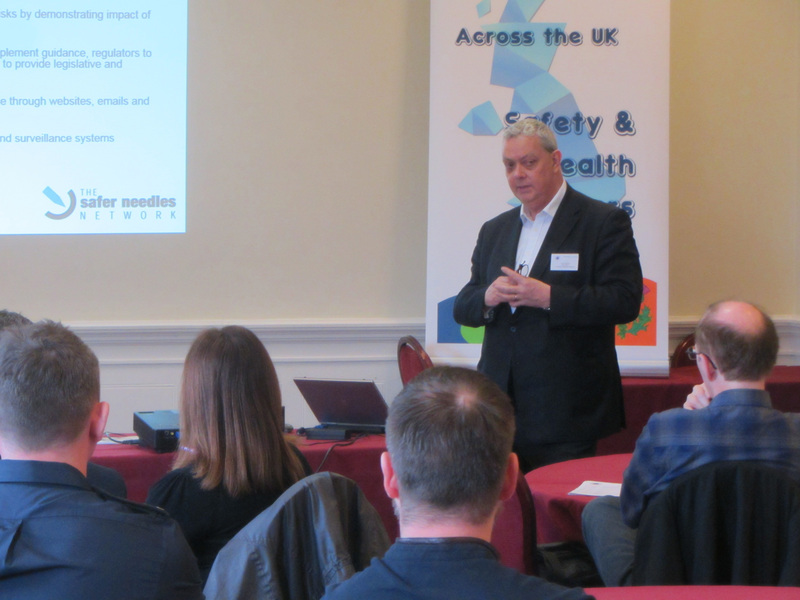 After enjoying a buffet lunch & a chance to meet-up with other members, Chris Jackson, National Chair, gave everyone attending a warm welcome and presented an overview of the afternoon programme & speakers. Ian Lindsley, Secretary of the Safer Needles Network from Jefferson Communications, gave a talk on the safer use of sharps and avoidance of needlestick injuries that can lead to BBV infections. After questions he informed the group that the Safer Needles Network plans to introduce roadshows for the wider Social Care sector in order to spread the word. Chris Lane, Fire Safety Officer from Tyne & Wear Fire & Rescue Service, shared some details of the Donwell House care home fire and the resulting legal actions. This led again to an interesting series of discussions with members present who were keen to learn as much as possible from the events that unfolded. 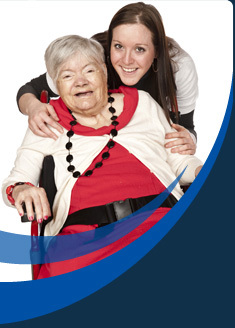 We have been requested to withdraw the presentation notes concerning the Donwell House Care Home. Finally Andy Hollingshead, NASHiCS Vice Chair & Health & Safety Manager at Barchester Healthcare, opened up a discussion with everyone based upon his A to Z of H&S presentation and the questions and answers it raised.